There are always lots of things to do in Aldeburgh. It's such a wonderful town with lots going on. From the regular Aldeburgh events such as the annual carnival, Snape Proms and other festivals, to leisurely strolls along the beach, great shopping and a lively cafe culture. Whatever your reason for visiting this part of the Suffolk Coast, you won't be bored or disappointed - there's something for everyone! 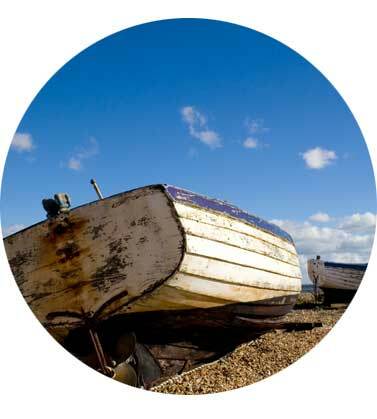 Aldeburgh beach is perfect for a leisurely stroll, with many things to do and reasons to stop along the way. 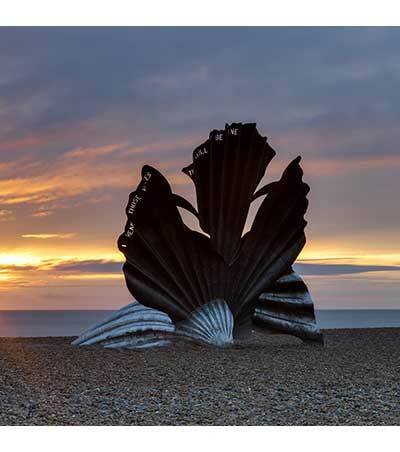 See the Martello Tower, the Aldeburgh lifeboat station, the quirky Beach Lookout Gallery and Maggi Hambling's Scallop sculpture. Dating from the 16th century, Aldeburgh Museum is housed in Moot Hall - one of the most important timber-framed public buildings in England. 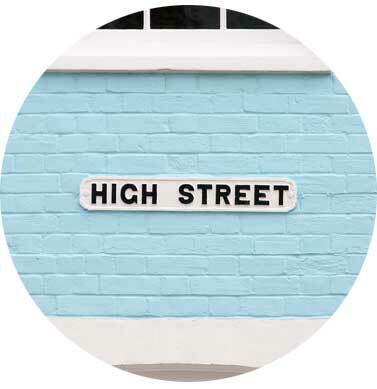 Aldeburgh boasts a bustling high street crammed with independent shops, boutiques, art galleries, cafes and restaurants - you'll be delighted at what's on offer. Some say that the best fish & chips in the UK are served at this famous Aldeburgh landmark. You can't miss it - look for the long queue! 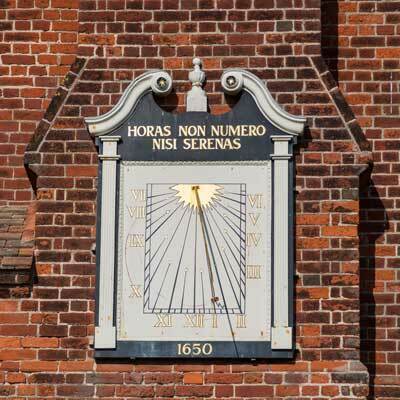 Follow the historic Sailors' Path Walk from Aldeburgh to Snape Maltings (approx. 6 miles each way). Do some shopping and enjoy a tasty lunch at Snape Maltings or the Plough & Sail. You can always take a boat trip back (weather/tides permitting)! 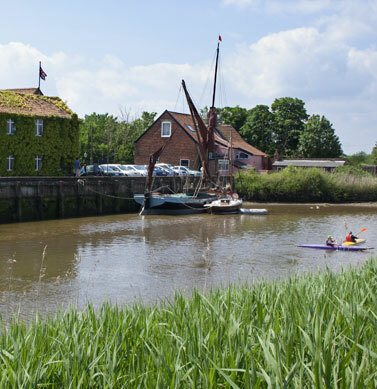 Once a busy commercial port, Snape Maltings has been beautifully converted. 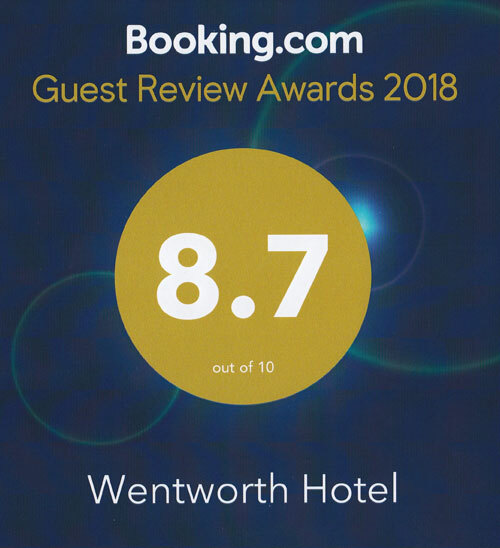 It now offers great shopping, good food and the world famous concert hall, making it very easy to while away an afternoon. This annual event held every August is loved by locals and holidaymakers alike. From marching bands to lollipop hunts, carnival processions and fireworks on the beach - it's a must see for all the family! Visit the Red House and see where the famous classical composer Benjamin Britten lived and worked. 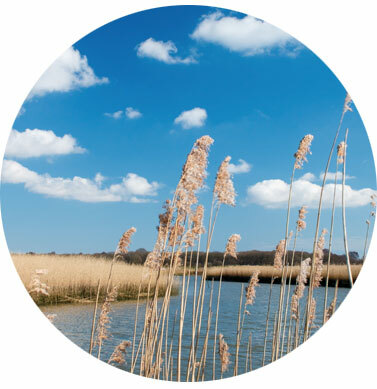 Home to the BBC's Springwatch, The RSPB Minsmere reserve is just a short drive from Aldeburgh and offers wonderful walks through stunning countryside - and out onto the beach! 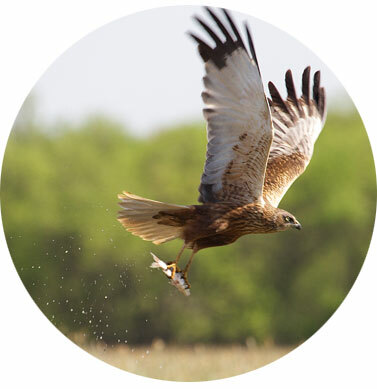 They hold regular events, classes and presentations throughout the year from birdwatching classes to walks, tours and presentations. There are always things to do in Aldeburgh, with many regular local events - it's one of the many reasons people keep coming back!